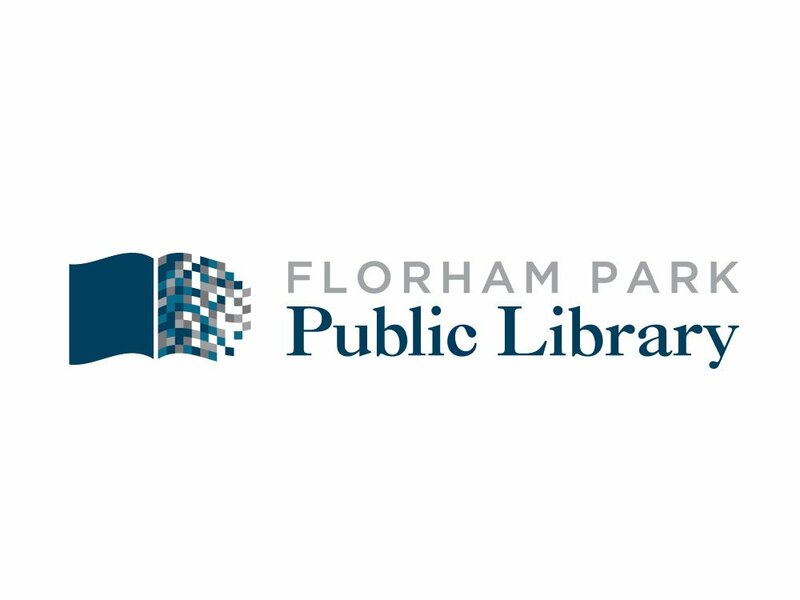 To create a new brand identity for a library in New Jersey. The goal of the organization was to appeal to the wide ranging demographic of their patrons – to marry concepts of the traditional library and modern technology. A simple, expressive icon successfully communicates the ideas of paper books and digital pixels. The elegant typography and subtle tone on tone color come together with the graphic to create a an excellent end result. This logo design was selected as a JSPRAA award winner, and was used in an award winning website design as well as business cards, letterhead and envelopes.